Strength Wraps for support your wrist! You have been using the wrong wrist wrap all this time! If you do crossfit, strongman or calisthenic, elastic wrist wrap is not made for you. Elastic wrist wrap was created for power lifting to support them on their heavy 1 rep lift, to be able to move a heavier load the more rigid and stable the joint is the more stable you will be. Being stable will surely help you to get that lift up. So Elastic Wrist Wrap is made to be as tight and as rigid as possible to support the wrist! 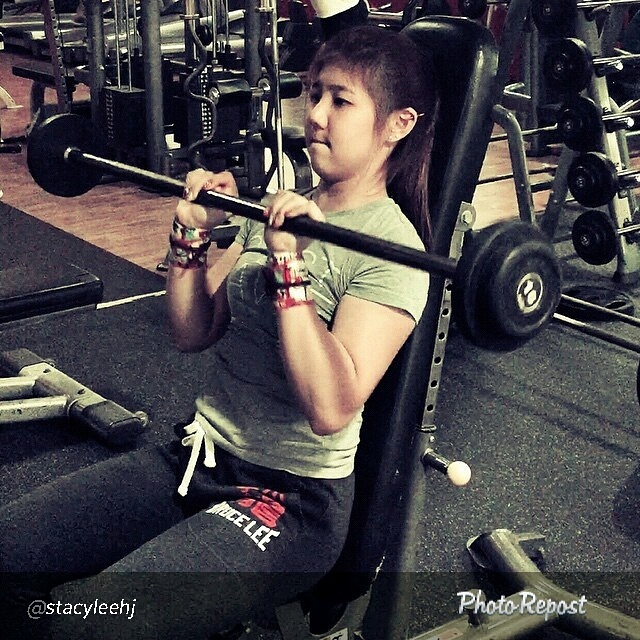 However when doing sports like cheerleading, gymnastic, bar workout, strongman or crossfit, we require wrist mobility! So thanks to CrossFit Coach and competitor Kelley Urbani (Creator of Strength Wraps), who created this amazing wrist wrap for cross fit initially because she wanted something that supports the wrist but at the same time doesn’t affect the mobility! This is even better to strongman or crossfit where they need to tackle multiple activity and they do not have the luxury of time to wrap and unwrap during the game! So here is the beauty of the Strength Wraps. Strength wraps is made from high grade cotton, 100% performance tested cloth wraps like no other in the market. It is design to give you wrist support but at the same time a full range of motion. Suitable for any kind of sports that require wrist strength! Here are some example, BBOY, POLE, ARIEL, GYMNAST, PARKOUR, BARBROTHERS, CALISTENTNIC, STRONGMAN and of course CROSSFIT. Now strength wraps is available in Singapore, you can make your purchase here! Hope you will enjoy your wraps! 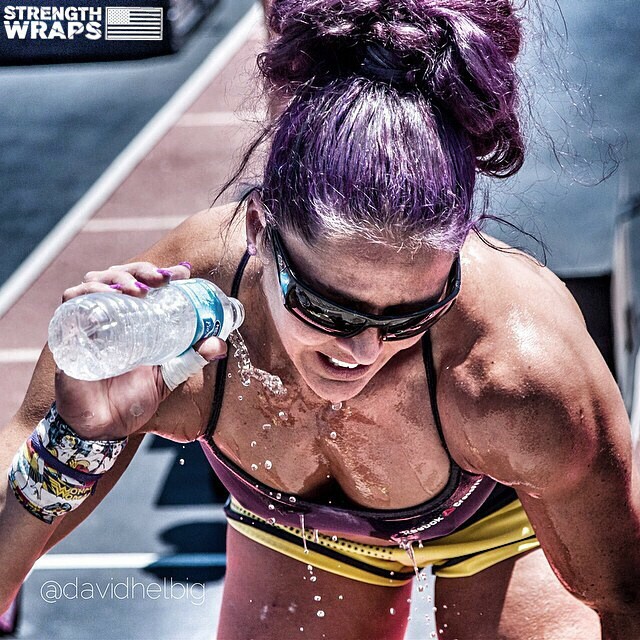 Author heechaiPosted on 4 January, 2015 18 April, 2018 Categories Article, Workout TipsTags calisthenic, crossfit, how to use wrist wraps, Kelley Urbani, schiek wrist wraps, strongman, Wrist Wraps, wrist wraps benefits, wrist wraps crossfit, wrist wraps for lifting, wrist wraps weight liftingLeave a comment on Strength Wraps for support your wrist!